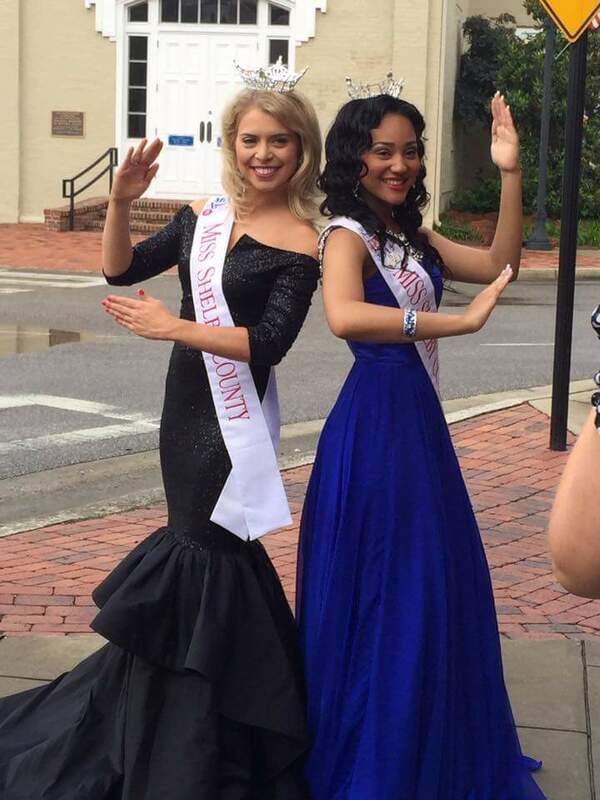 The Vignette Club of Shelby County wishes to salute the young women who are previous winners of the Miss Shelby County Pageant. 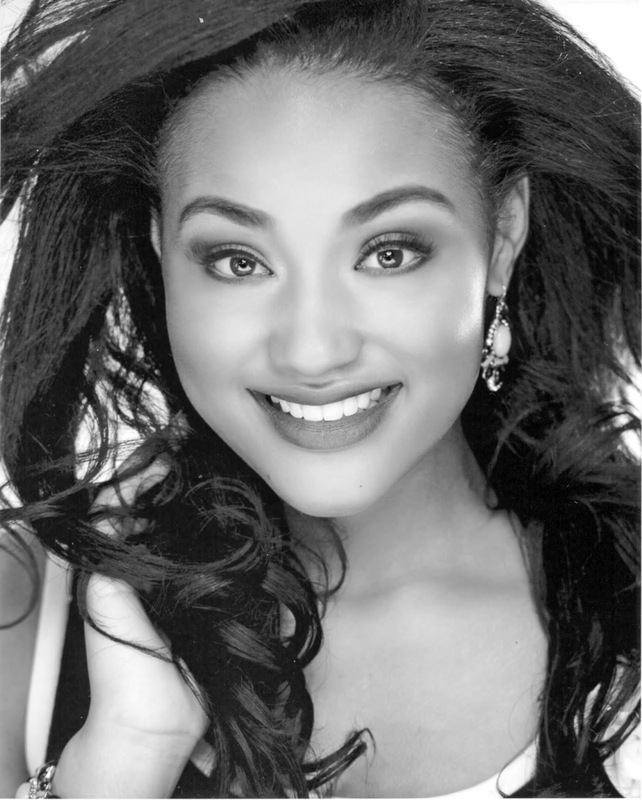 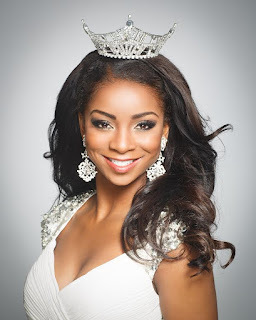 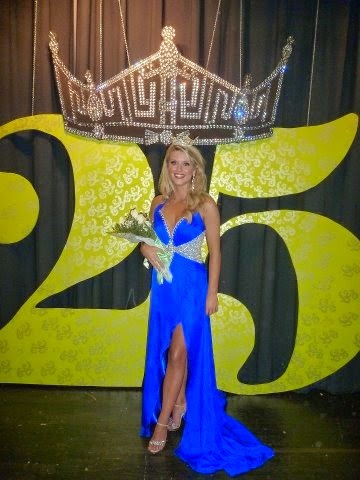 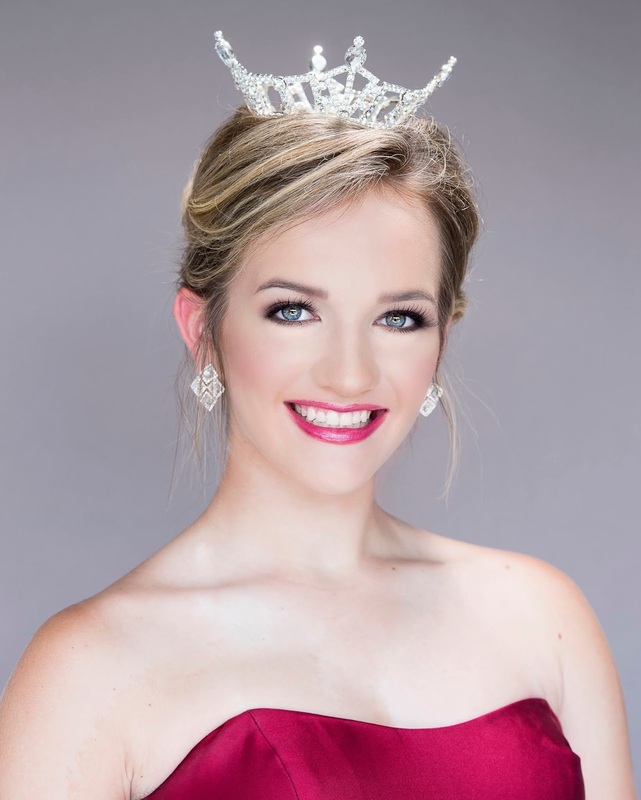 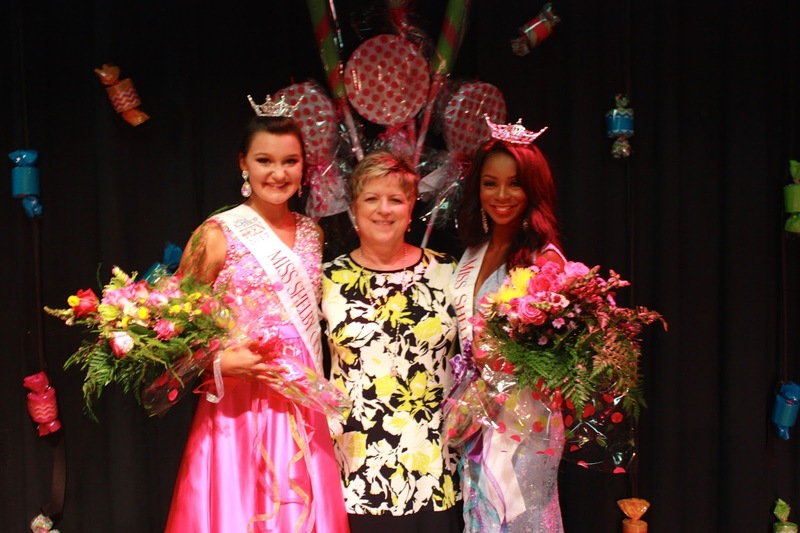 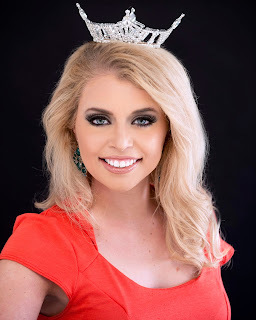 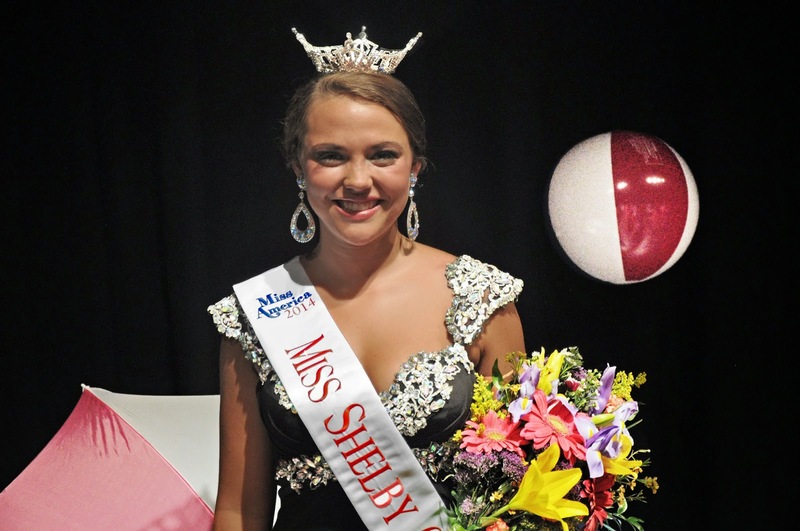 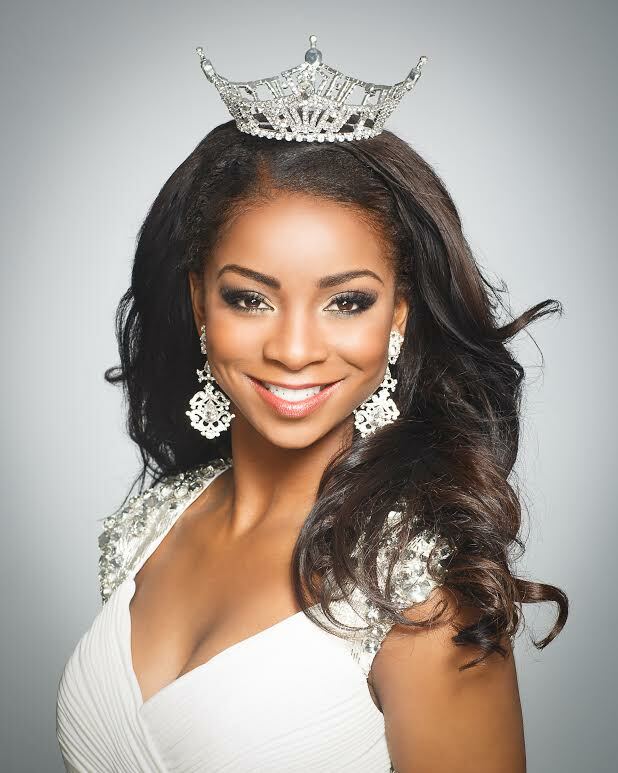 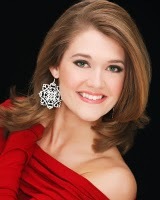 We would like this page to reflect the achievements of each Miss Shelby County, including a photograph, accomplishments during her reign, and current activities. If you know of a past winner whose picture or information is not shown below, please contact us, we'd love to include her! 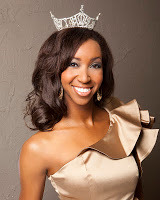 Site and contents copyright 2004-2013, The Vignette Club, all rights reserved.